According to reports, South Korea government officials are considering modifying the current digital currency regulatory framework. Local news outlet, ZDNet Korea reported the news that senior officials of the South Korean government have seen the maturity and growth of the industry and began discussions at the Seoul Economic Conference on assessing the current regulations. An official reportedly said that South Korea should build a platform as soon as possible, allowing the encryption industry, government organizations and financial institutions to communicate with each other and develop encryption-related regulatory guidelines. In September last year, the South Korean government banned initial coin issuance (ICO), claiming that the practice of raising funds through the issuance of crypto tokens is no different from “gambling”. 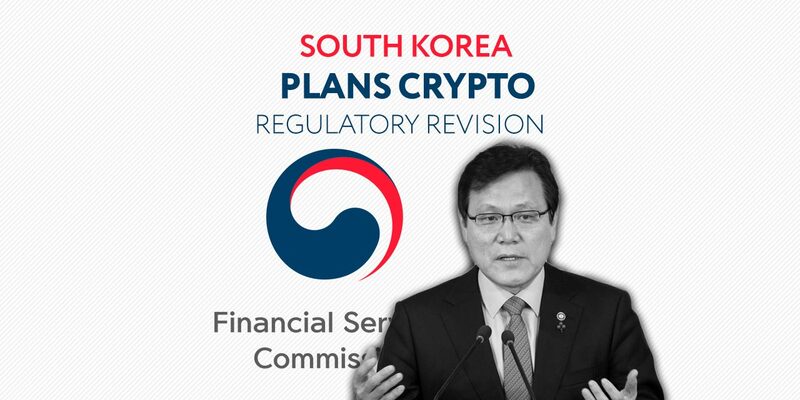 In January this year, the South Korean government said it would not revoke the ban because the country’s Financial Services Commission has found that some ICO companies from overseas jurisdictions are still tricking South Koreans into raising funds. In early March of this year, the South Korean Supreme Prosecutor’s Office (SPO) set up a special working group to combat fraud and criminal activities related to cryptocurrencies. The working group will exercise enforcement powers in the Office of the Supreme Prosecutor of South Korea to crack down on fraud, illegal money laundering and other illegal activities in the fields of financial technology and cryptocurrency.